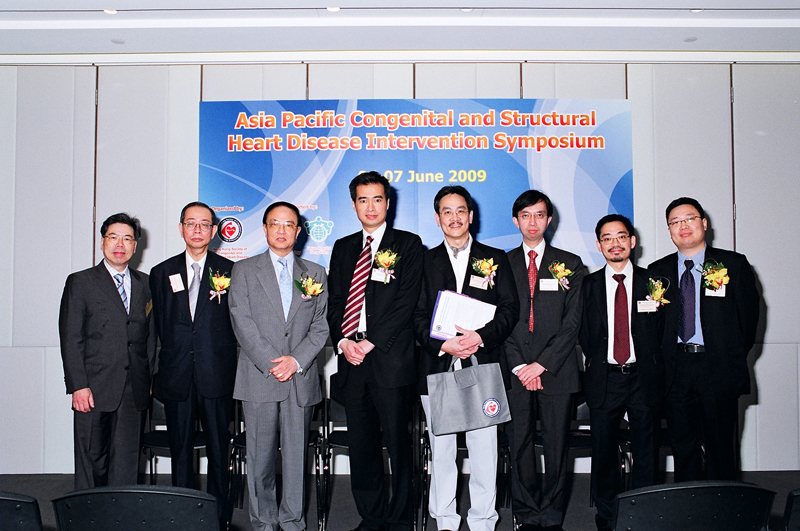 The society, found in August 2007, is an academic organization in Hong Kong that aims to promote, maintain and pursue excellence in the care of patients with congenital and structural heart diseases. The society is dedicated to the advancement of knowledge and training in medical disciplines pertinent to above-mentioned diseases. 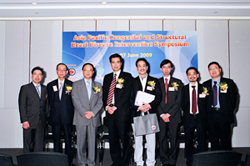 To accomplish this mission, the society hosts regular professional academic meetings to introduce education materials to the patients and the general public throughout the year.